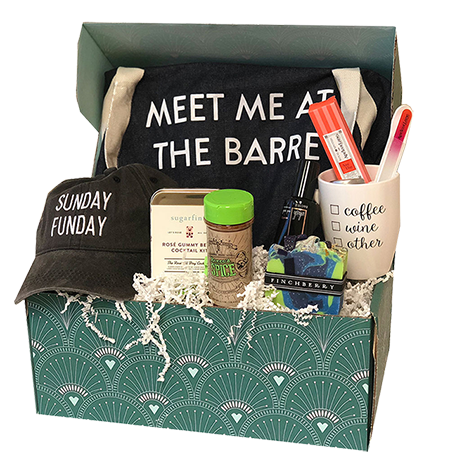 A local subscription box that comes with 7 products from around town. So people can try things in there city. Not sure about committing to the year? That’s okay! 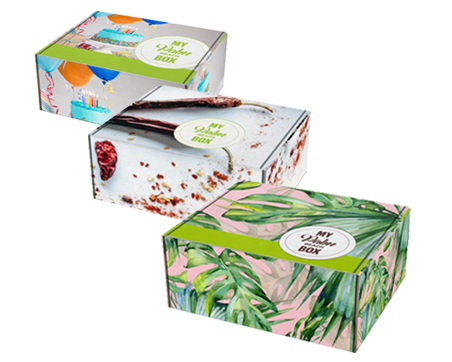 Try one box today and see why everyone is getting hooked to My Palm Beach Box! 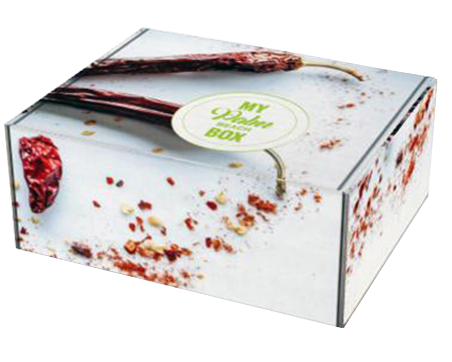 Sign up for the subscription and we will give you the 4th box free. You will receive 4 boxes one for each season. Are you looking for the perfect gift for the birthday girl or boy? Then you just found it! 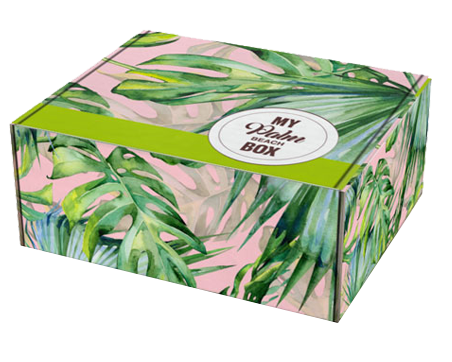 Why choose 1 gift when they can get a box of 7 gifts! 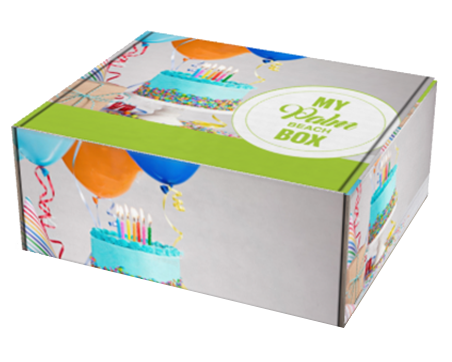 The birthday box also comes with a cupcake from a local bakery they can pick up and extra yummy surprises! Are you ready to try all the best restaurants around town for a fraction of the price? With the foodie box you will receive products and coupons for half off meals, drinks and appetizers to all your favorite places! Maybe even some places that after trying will now be your favorite!